Is the URL structure all that important for SEO? Isn’t it pretty insignificant compared to the actual on-page content and shouldn’t I actually focus on creating good content instead? If that’s what you’re thinking right now, I’ve got news for you. Your URL structure is one of the first things that users get to see and so, it’s a crucial element of your on-page SEO. Getting your URL structure right can certainly give you an edge over your competitors and even give your rankings a little boost. 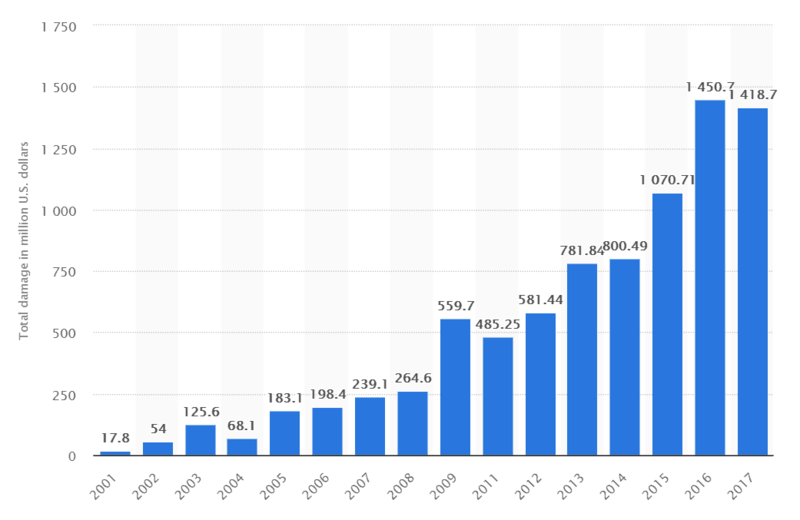 Will App Store Optimization Kill Search Engine Optimization? So, without further ado, let’s take a look at some of the best practices for creating the perfect URL structure for SEO. On August 1, 2018, Google released a new update to their core algorithm that affected the search rankings of countless websites worldwide. As a result of this update, Google added a few more parameters that it uses to assess the quality of a web page and its position in searches. These parameters are Expertise, Authoritativeness, and Trustworthiness (E-A-T). You can clearly see that trust is one of the most important factors when it comes to optimizing your content for searches. And one of the best ways to do this is to use a URL structure that exudes trustworthiness. So, you should migrate your website to secure HTTP or HTTPS (if you haven’t done so already). This will ensure that all communication between your users and your website is encrypted and, therefore, safeguarded against malicious attacks. Given the rate at which cyber crimes seem to increase, this is of utmost importance. In fact, in 2017, 1579 million cases of data breaches were recorded in the US. The monetary damage due to these amounted to $1418.7 million. The presence of HTTPS in your URL structure will make your visitors more comfortable and they will be more likely to want to check out your site. And of course, it’s an important ranking signal too. So, if your site engages in financial transactions with your customers online, getting an SSL certificate is a must. Even if you don’t handle financial transactions online, you should consider getting an SSL certificate as it can help to boost trust. To make your URL structure SEO-friendly, you need to use the right keywords. Your URL comes up in search results and the presence of the right keywords in it can help you rank better. How can you search for the right keywords? You can use tools like Moz Keyword Explorer or SEMrush to find relevant keywords that have low competition and high search volumes. It’s almost impossible to find this combination if you use single-word or two-word keywords. And that’s the reason you should look for long-tail keywords – phrases that your target audience is likely to search for. A word of caution when you’re trying to incorporate keywords into your URL structure. Avoid keyword stuffing or repetition as this can do you more harm than good. Just use one or a maximum of two keywords in your URL and try to place them towards the beginning of the URL. Here’s an example where I’ve used my target keyword in the URL structure for an article on my blog. Remember that search engines attach a lot of importance to how people are engaging with a certain web page or content. And to a great extent, this determines how your pages will rank in search results. So, when you’re looking to make your URL structure SEO-friendly, make it user-friendly first. This means that you should pay special attention to its readability. For example, a URL such as https://www.example.com/best-hiking-backpacks is a lot easier to read and more attractive than https://www.example.com/57733/hgfdpoiw1869c75. Also, keep in mind that you need to keep your URLs as short as possible for better readability. 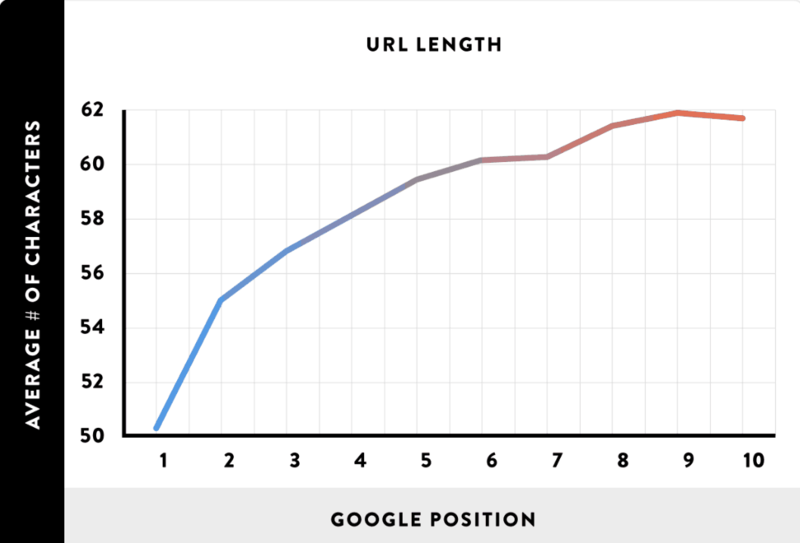 Shorter URLs can even help you rank better. In fact, a study by Backlinko found that URLs that were shorter ranked higher in search results. It’s also a great idea to keep your URL structure as close to the page title as possible. 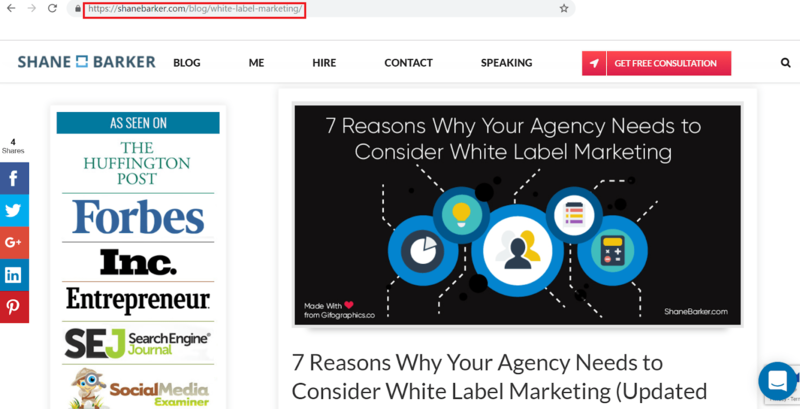 For example, in the example I used before, you’ll see that the title for my page was, “7 Reasons Why Your Agency Needs to Consider While Label Marketing.” And my URL for that page contains the words “white-label-marketing” in it. So, how does this help? It makes sure that users find exactly what they might expect (from your URL) when they land on your page. And that’s one way of delivering a better user experience, which is also an important ranking signal. For a more comprehensive list of stop words, you can check out this guide by Yoast. Now, why am I suggesting that you to avoid using these stop words in your URL structure? Because search engines mostly ignore them. So, unless you want to make your URL structure unnecessarily long, I suggest that you drop them altogether. However, if you think they are needed in order to improve the readability of your URL, you can go ahead and use them. URL 1 is an example of a static URL while URL 2 is a dynamic one. Now, when it comes to creating a URL structure that is SEO-friendly, always use static URLs. 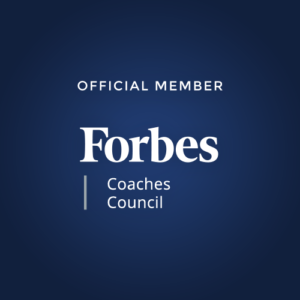 This is because they’re easier for people to read and understand and so, they can help you rank better. You should also limit the number of folders in your URL structure to a maximum of two. The number of slashes in your URL will denote the number of folders you have. Too many folders can make your URL way too long and they also increase the site depth for both your users as well as for search engines. Too many folders can make it difficult for search engines to decipher the meaning of your URLs. You should avoid using special characters like the percentage sign, hash, backslash, tilde, etc. in your URL structure because they can introduce security risks. 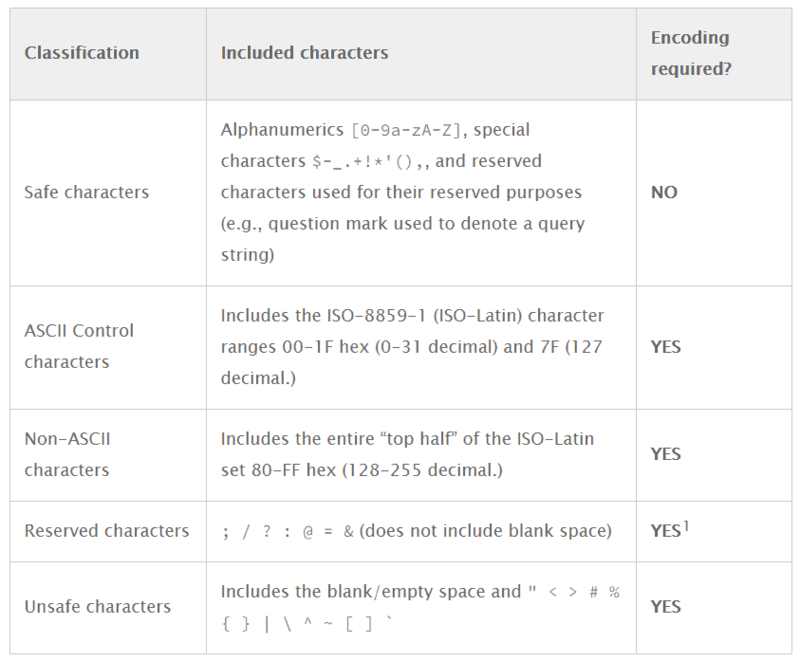 To prevent your content from malicious cyber attacks, you should stick to only the safe characters in the list below. Also, remember to use hyphens (and not underscores) to separate words in your URL structure. This is because Google treats hyphens as separators of words and will, therefore, interpret your URL in the manner you had intended. On the other hand, it does not read underscores, so the words in your URL will be rendered illegible (imagine a series of words with no spaces in between them). Once you have done all of the things mentioned above, don’t forget to submit your XML to Google. This will ensure that your site structure is visible to Google and it can crawl your pages easily. You can submit your sitemap from your Google Search Console to make sure that all of your pages get indexed properly. 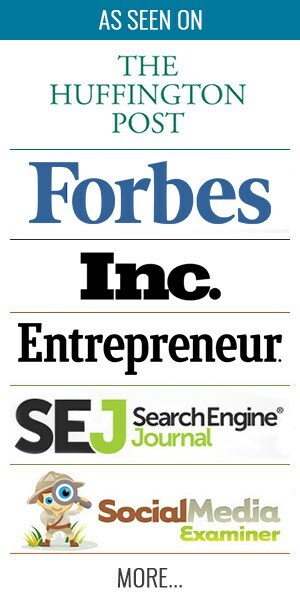 This can take you one step closer to achieving a coveted spot in Google search results. How Can You Combine CRO and SEO Strategies? Getting your URL structure right is simply one part of the SEO puzzle. However, it’s a significant one nonetheless. So, focus on the tips mentioned above to create SEO-friendly URLs, but don’t forget to create exceptional content that satisfies user intent as well. When it comes to SEO, you need to adopt a holistic approach. And that means taking care of both on-page and off-page SEO. If you’re new to the game, why don’t you start by making sure your URLs are optimized well enough? Can you think of any other tips to create the perfect SEO-friendly URL structure? Let me know in the comments below.